Chernobyl Teaser-Trailer: First Look at HBO Miniseries! 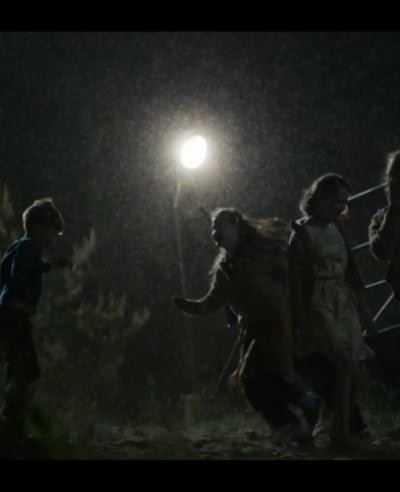 The first teaser trailer is out for HBO's upcoming miniseries Chernobyl, debuting Monday, May 6 at 9/8c. 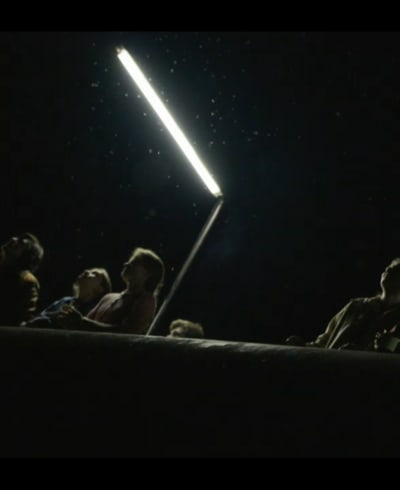 Focusing solely on the event itself and the dramatic moments that followed, the teaser makes quite an impact. For those of us of a certain age, the recollection of the Three Mile Island accident still resonates. There was a partial meltdown of a reactor Number 2 on March 28, 1979. The country was already energy conscious due to the "energy crisis" felt around the world. In 1973 there was decreased oil output that affected the world due to the Iranian war, and again in 1979, the price of crude doubled its price, sending shockwaves the world over. I worked within a mile of Three Mile Island less than ten years after it occurred. It still haunted me. People might have been haunted about what happened at Three Mile Island, but it was nothing in comparison to the catastrophic nuclear disaster of Chernobyl. During a late-night safety test simulating a station blackout power failure set off a chain of events that identified reactor design flaws leading to uncontrolled reaction conditions. The result was a horrific steam explosion and a subsequent open-air graphite fire that produced updrafts for about nine days, lofting plumes of fission products into the atmosphere. For those of you who watch various shows on the Discovery Network and such, you might have seen the remains of Pripyat, which today remains abandoned after the disaster. 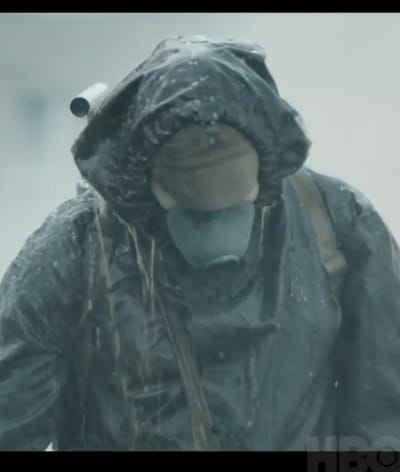 HBO's five-part miniseries Chernobyl dramatizes the story of the 1986 nuclear accident, one of the worst man-made catastrophes in history, and of the brave men and women who sacrificed to save Europe from unimaginable disaster, all the while battling a culture of disinformation. That culture of disinformation remains today as nuclear energy is still feared although it's proven to be inherently safe. It's no coincidence that the trailer of Chernobyl was released today as it's the eight-year anniversary of the third nuclear incident that took place at Fukushima Daiichi nuclear plant after a tsunami. Related: Game of Thrones Season 8 - HBO Releases New Footage! After a one-time article in the New York Times suggested the after-effects of Chernobyl would kill one million, the truth is that the cost of all three disasters is closer to 200 total. Still, with plants like Indian Point in New York always on the verge of shutting down due to external pressures, it's unlikely nuclear energy will be getting a free pass anytime soon. We'll find out soon enough how the heroes of the Chernobyl disaster saved the free world from what could have been a much more dangerous outcome. Jared Harris, Stellan Skarsgård, Emily Watson, Paul Ritter, Jessie Buckley, Adrian Rawlins and Con O'Neill star in Chernobyl. 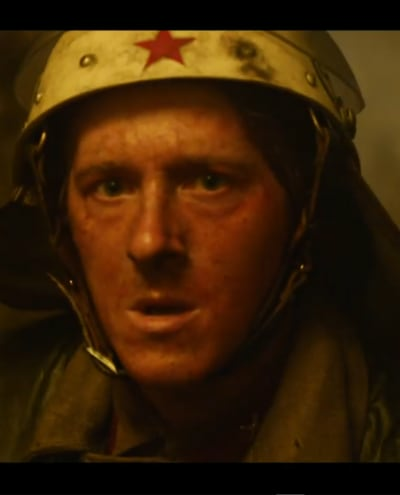 Chernobyl is written by Craig Mazin, directed by Johan Renck, executive produced by Carolyn Strauss, Jane Featherstone, and Craig Mazin and co-executive produced by Chris Fry and Johan Renck. Produced by Sister Pictures and the Mighty Mint as an HBO/Sky Co-Production, Chernobyl was filmed on location in Lithuania. Chernobyl will run five consecutive Monday nights on HBO beginning May 6.